Welcome to Aquaterra Adventures Dive Centre, We offer Scuba Diving Courses from PADI and TDI, ranging from beginner to professional levels. As a PADI Dive Center, diving quality, service and dive safety are always ensured during scuba diving make some changes. As a PADI Eco Dive Centre, we are always ready to share our passion and knowledge of the underwater world and teach you how to discover more during each dive! Our dive center retails scuba diving equipment of various major brands like Apeks, Aqualung, Halcyon, Mares, Underwater Kinetics, Scubapro, Suunto, Tusa, Oceanic and many more. Scuba diving trips to Malaysia Islands like Pulau Tioman, Pulau Aur, Pulau Redang, Pulau Perhentian, Pulau Sipadan, Kapalai, Mabul, Layang Layang, Mataking, and Lankayan; and Indonesia Islands like Batam, Bali and Manado; Thailand trips to Similans, Phuket are held regularly over the year. Learn how to scuba dive for as low as S$480 (Singapore Diving) today!! Our weekly classes to popular destinations in West Malaysia such as Pulau Tioman and Pulau Aur. Below are a few diving programs design for different groups of non-divers. Not surprising, you are already a diver, considering scuba diving is rated the most popular activity world wide. Think of advancing your dive education? 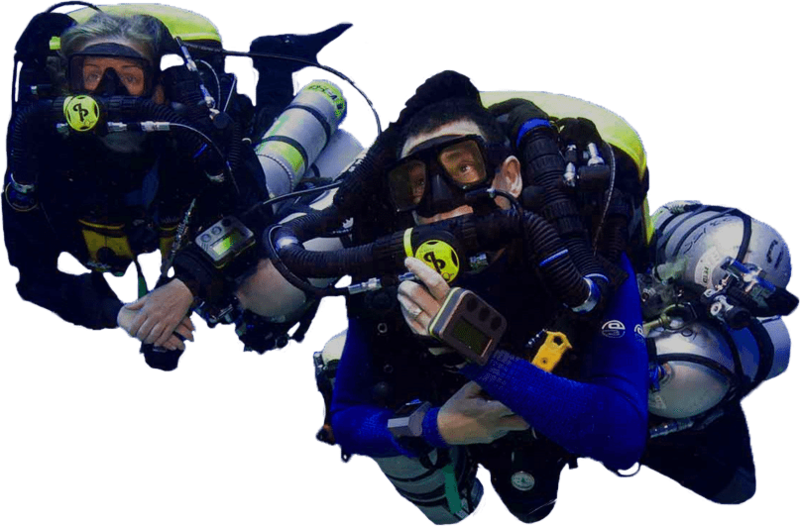 Explore our other courses for divers.